More than half a dozen academic studies have found that university applicants from ethnic minority and state school backgrounds are less likely to be offered places than comparably qualified white and privately educated peers (see Taylor 1992; Shiner and Modood 2002; Zimdars, Sullivan and Heath 2009; Boliver 2004; Boliver 2013; Boliver 2015; and Noden, Shiner and Modood 2014. The latest study indicates that offer rates from Russell Group universities are 3 to 16 percentage points lower for British ethnic minority applicants than for white British applicants, even after controlling for differences in grades and the possession of so-called ‘facilitating subjects’ at A-level. The same study also shows that offer rates from other ‘Old’ and ‘New’ universities are 3 to 4 percentage points lower for some ethnic minority groups relative to the white group after A-level attainment has been taken into account. There is clearly an urgent need to understand what causes these disparities in university admissions chances, but access to the individual-level data needed to do this kind of research is being closed down. The Universities and Colleges Admissions Service (UCAS) decided recently that it will only supply aggregated applications and admissions data to academic researchers. This is surely unacceptable. How and why do young people change their expectations of going to university? It is now taken as a given that an ‘aspirations deficit’ is not the reason so many fewer young people from lower socio-economic backgrounds go to university. This assumption is based on the fact that at age 14 the proportion of young people from less advantaged backgrounds who think they are likely to get into university is much higher than the proportion who will ultimately end up going. Is our HE system too complicated? 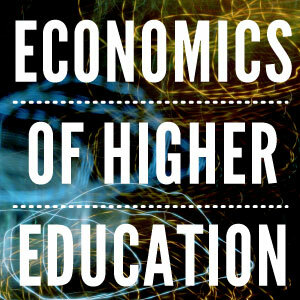 Now that we have reached the 50th anniversary of the Robbins report, which paved the way for the mass expansion of the UK higher education system, it is worth examining whether our system of university finance has evolved accordingly. University admissions: can contextual data open doors to poorer students? It is a disappointing fact that there remains a huge gulf in the university participation of pupils depending on their background or the school they went to. Yet despite what many think, the issue here is not aspiration –research suggests that around half of students in the poorest quintile of the socio-economic status distribution aspire to go to university at age 14, even though only around 13% go on to do so. 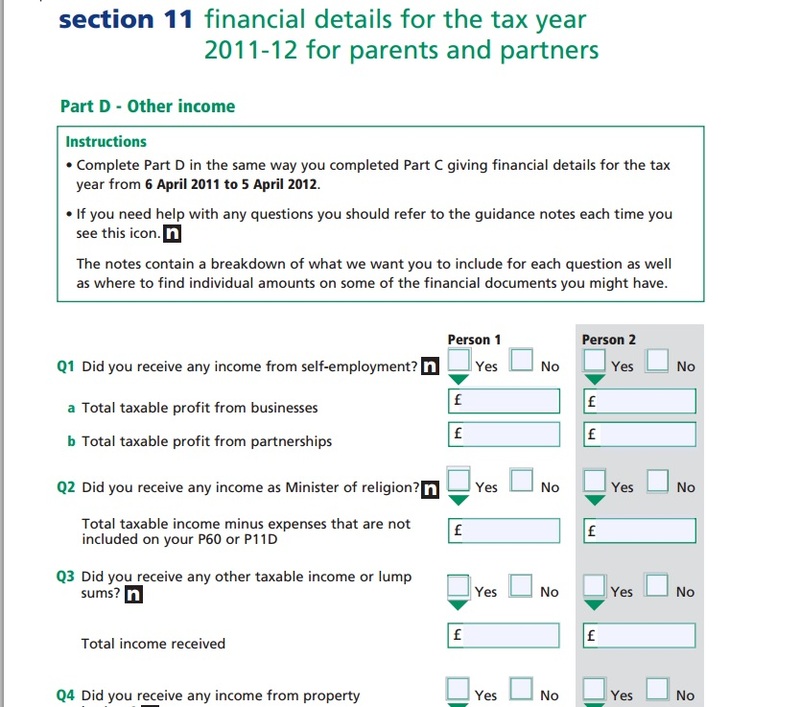 It’s 34 pages long, with a 10 page section for parents to fill in all their income details…. e.g. This would be OK for parents used to filling in tax returns etc – but what about those from lower socio-economic groups who are less likely to have to deal with such matters? Does it mean those from poorer backgrounds are put off applying?